Docker, the open source project and eponymous company that kickstarted today’s container hype, was founded by Hykes in 2010 (at the time, it was called dotCloud). Hykes quickly hired a CEO and for the longest time, he remained the company’s CTO. He left that role last September to become the company’s chief architect and vice chairman of its board of directors, only a few months after the company’s long-time CEO Ben Golub also departed. Hykes stresses that his departure shouldn’t be seen as a dramatic event, but that’s surely not how the community will react to this. 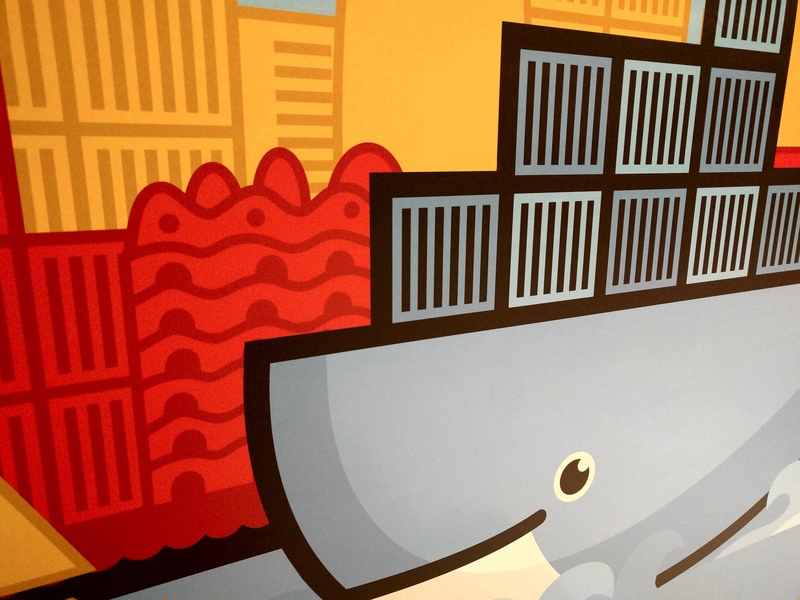 For the longest time, Hykes was synonymous with Docker, after all, and even though the company has been through some upheaval in recent years, his departure comes as a major surprise. In Hykes telling, Docker is simply in a position where it can now run without him. “Today, as I turn 34, Docker has quietly transformed into an enterprise business with explosive revenue growth and a developer community in the millions, under the leadership of our CEO, the legendary Steve Singh,” he writes. Indeed, it’s this enterprise focus that will likely keep Docker, which has raised closed to $250 million, going for the foreseeable future. The company had its ups and downs, with many a pundit expecting it to shut down or sell at various junctures, but it has quietly plotted its way forward over the course of the last two years, even as the container hype now mostly focuses on the Google-led Kubernetes project, a technology Docker itself adopted in recent months. To make the most of this enterprise opportunity, Hykes argues, the company needs the right CTO to assist Singh. “So I now have a new role: to help find that ideal CTO, provide the occasional bit of advice, and get out of the team’s way as they continue to build a juggernaut of a business. As a shareholder, I couldn’t be happier to accept this role,” writes Hykes. Hykes says he will remain and active board member and shareholder, but I don’t expect we’ll see him at DockerCon, the company’s developer conference, in June. Instead, Hykes says he plans to refocus on his family, friends and the company he advises and invests in.